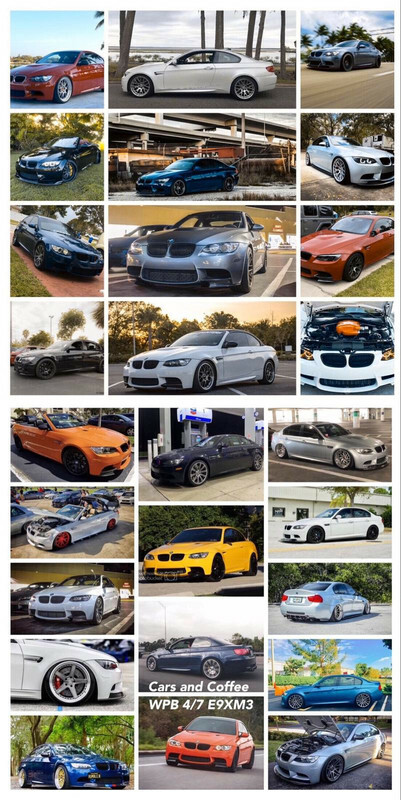 A group of guys are planning to attend this weekends cars and coffee. I believe there are over 20 listed as planning to attend so far. Someone said there are ~24 spots reserved in the rows after the exotics/supercar section. Lets try to get as many as we can. Time: Starts at 8am to noon.